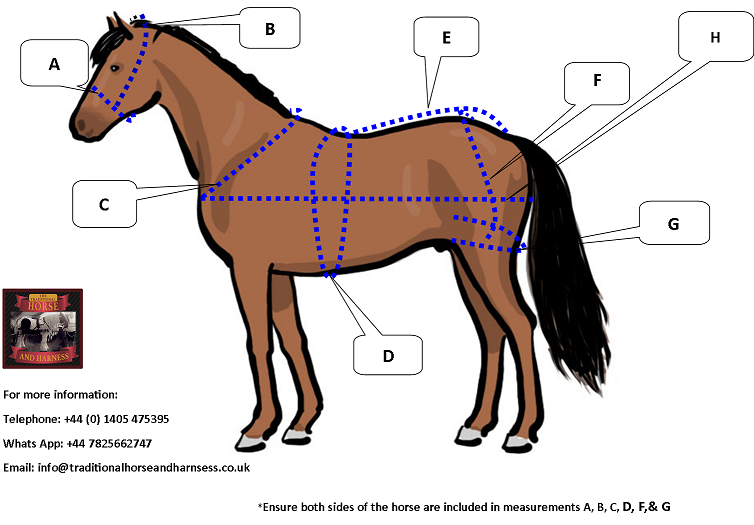 Below is a measurement guide, which you may download, print and write on the measurements of your horse. 1. 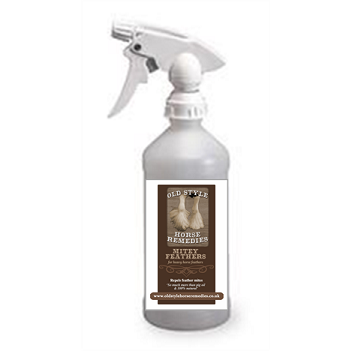 You can use the measurement guide to reference the measurements of your horse against the measurements on the Quck Glance Size Guide, therefore checking the fittings of standard Zilco harness sets, prior to purchase. [email protected] or by filling in the fitting form below; we will then be able to give you advice on the type and size of harness or parts, most suitable for purpose. 3. 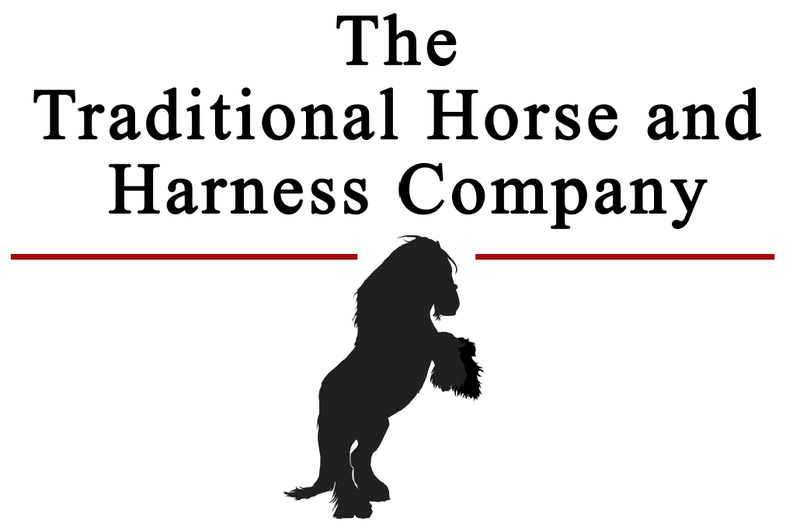 You can book a harness fitting with us and we will do the whole process for you.